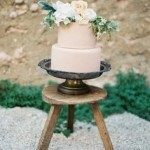 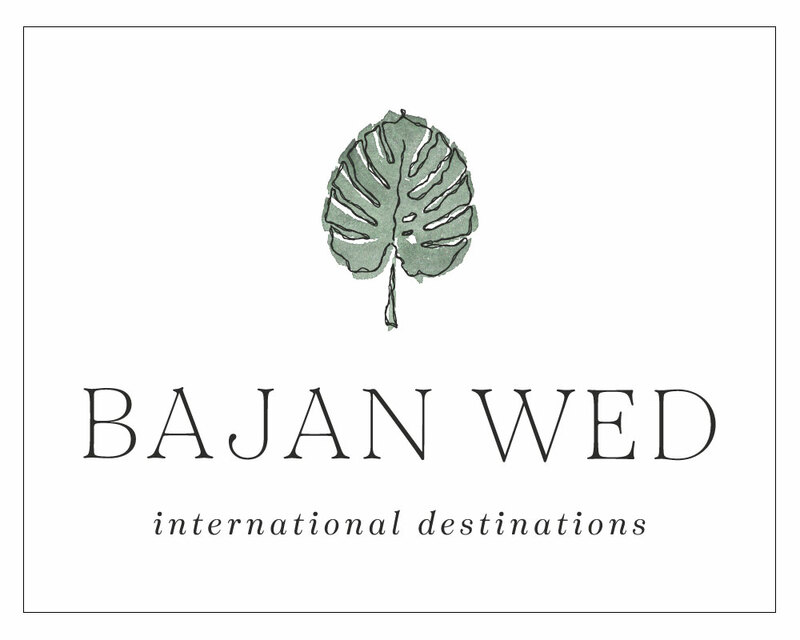 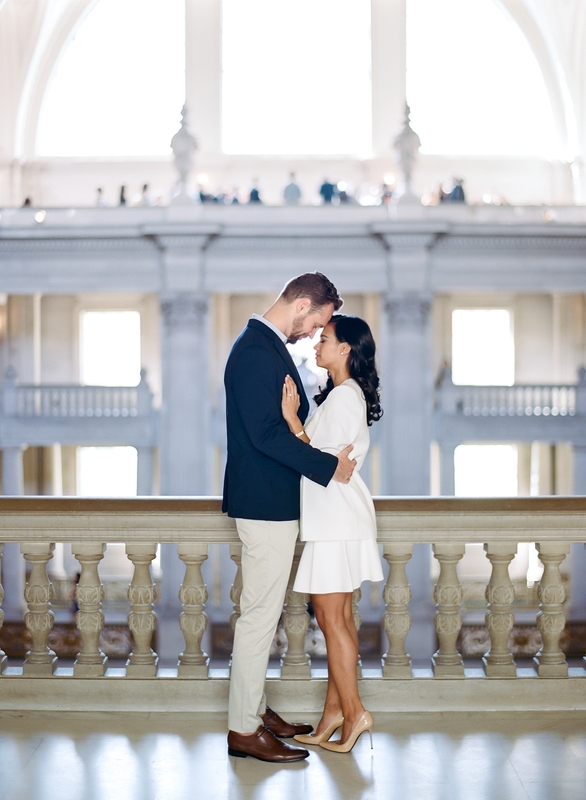 Sometimes weddings are small and simple, yet still in unique and grand locations! 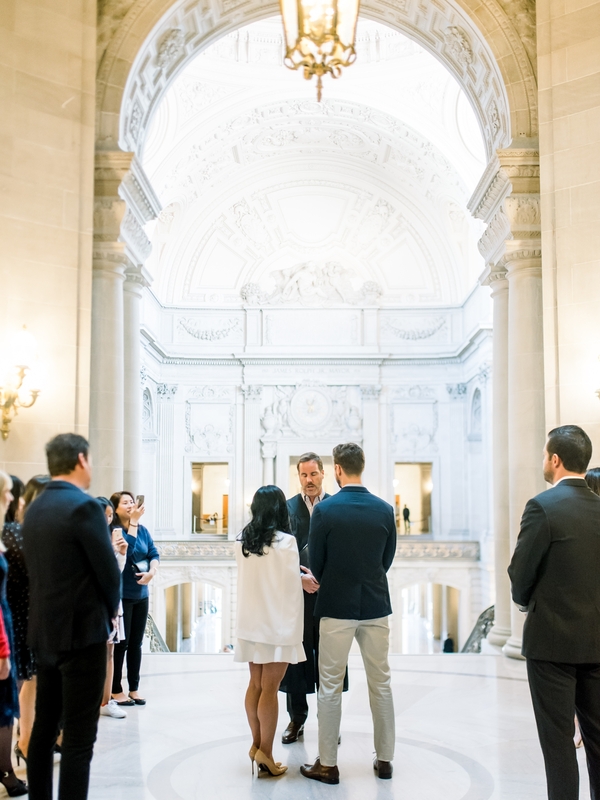 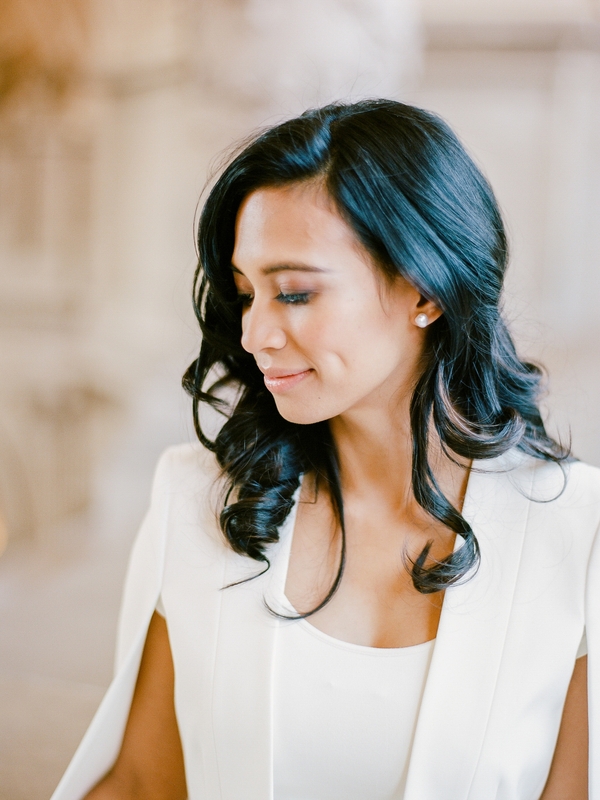 The San Francisco City Hall set the stage for Melody & Michael’s wedding day. 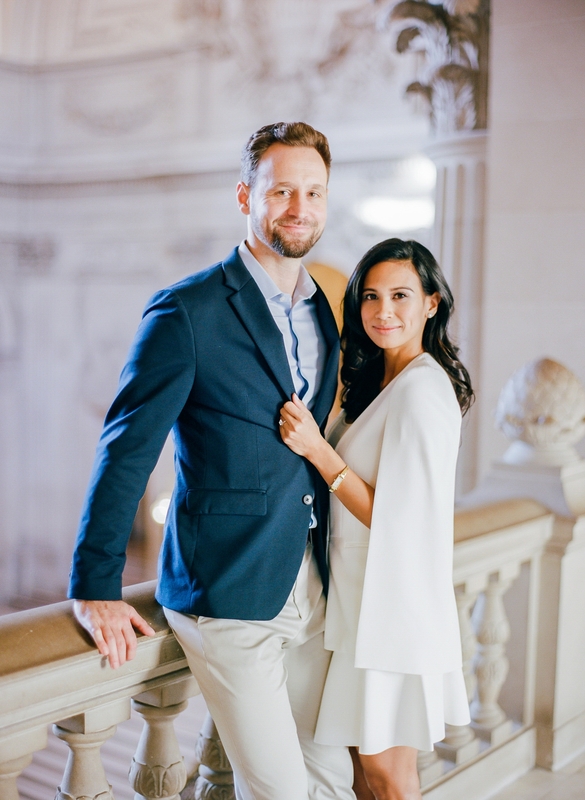 They decided to go to City Hall for their wedding and have an intimate ceremony, with a larger destination wedding planned for the future. 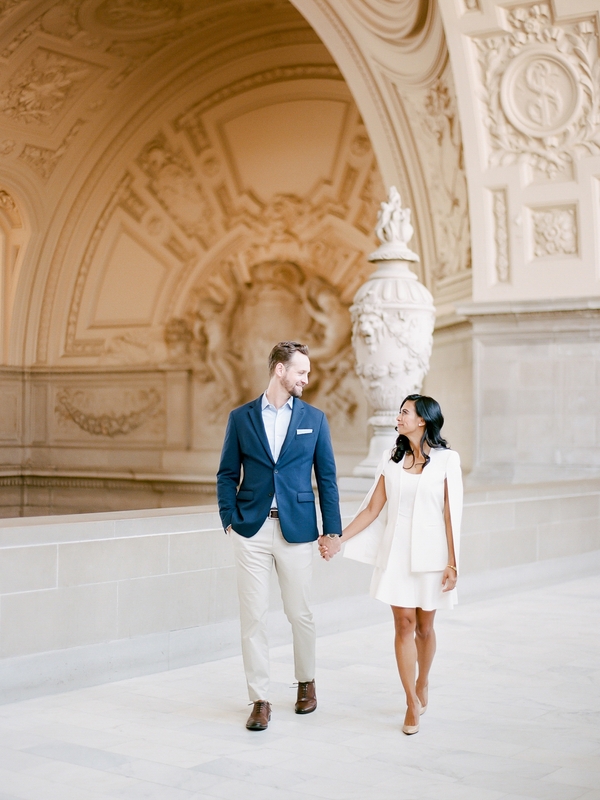 We absolutely adore the minimal, clean lines of the architecture and the lovely cape dress that Melody wore! 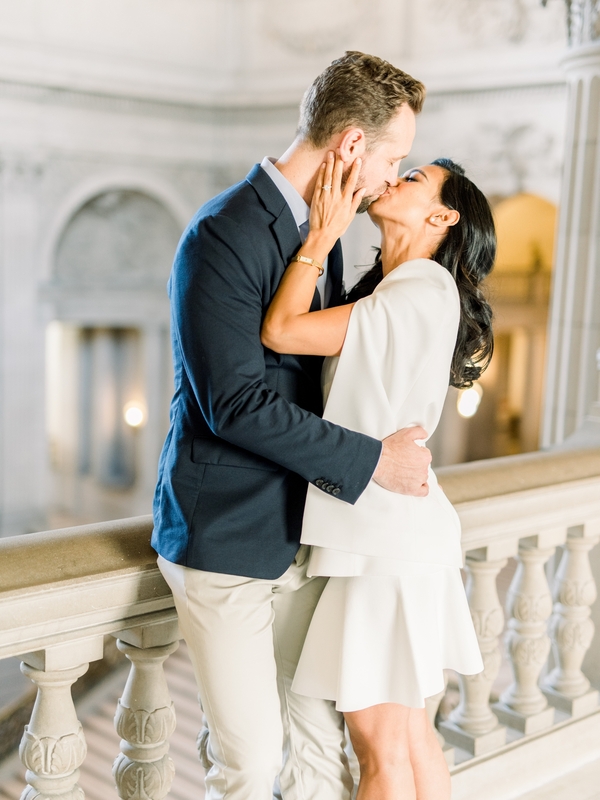 After their simple ceremony, they went to see their favorite artist, Leon Bridges, at a private performance at The Battery in San Francisco. 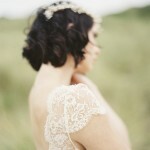 What a wonderful day! 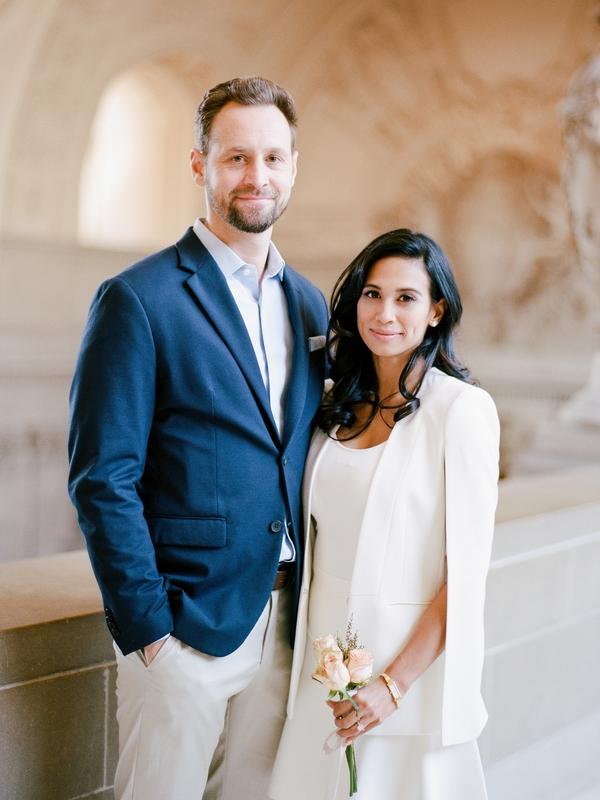 from the photographer, Janine Licare: “Melody and Michael decided to tie the knot at San Francisco City Hall in September. 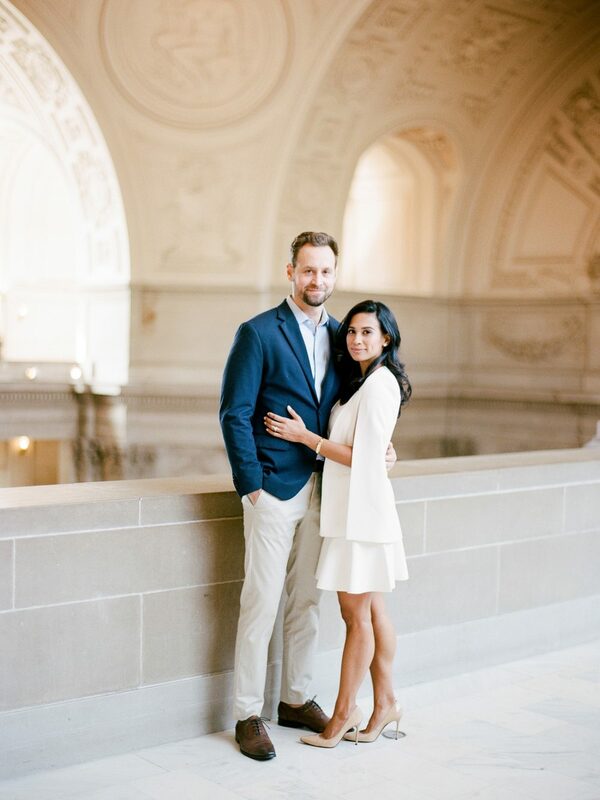 Luckily for these two, San Francisco City Hall is one of the most beautiful buildings in San Fransisco. 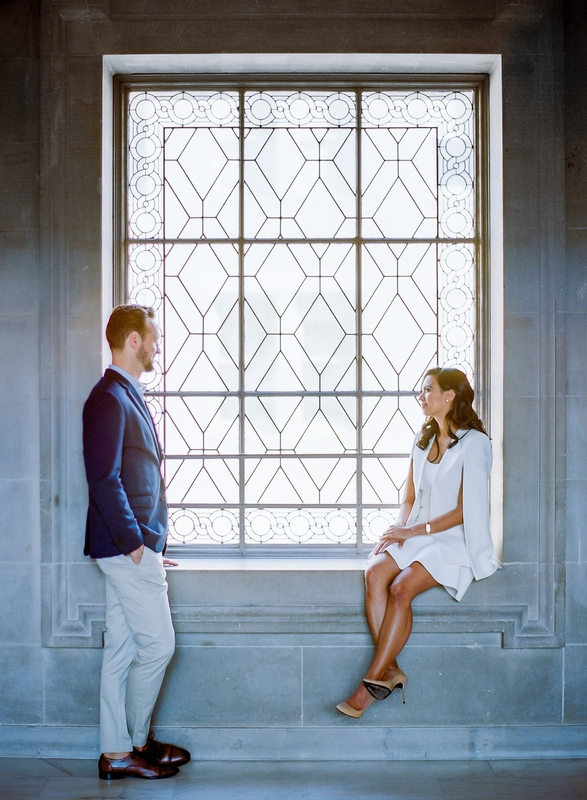 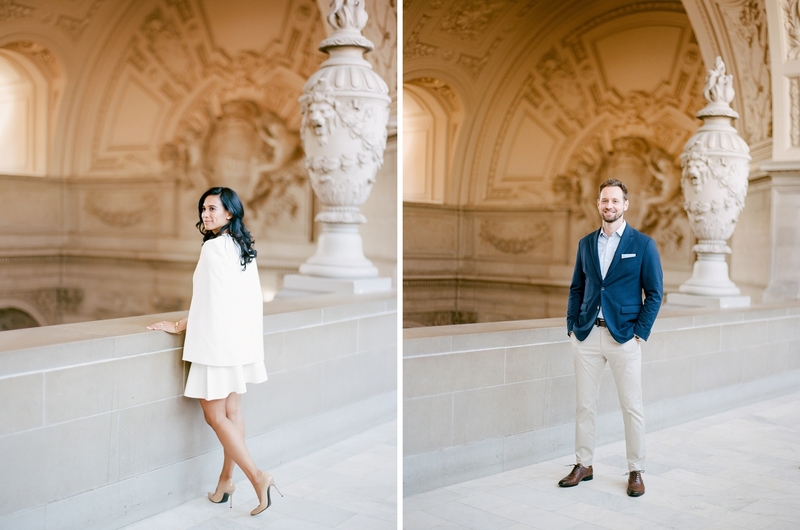 The stunning Beaux-Arts architecture is breathtaking, and the sandstone interior makes you glow during your Portraits. 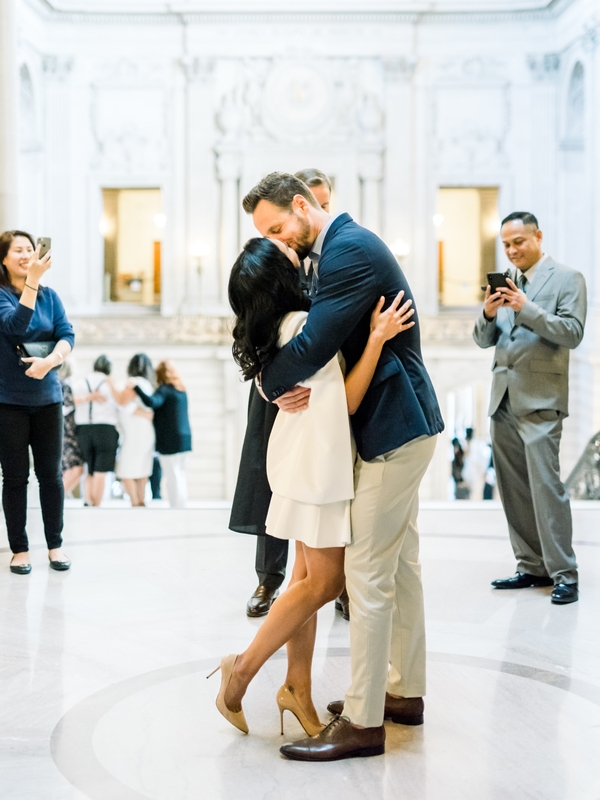 It’s always a dream to photograph a San Francisco City Hall wedding.